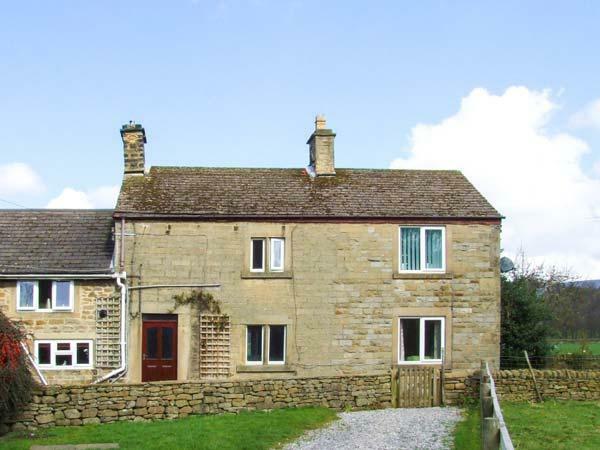 A dog friendly property in Hathersage, accommodates up to 6 persons with 3 bedrooms. Superb for taking your dog on holiday, also has broadband and read reviews and photos here. 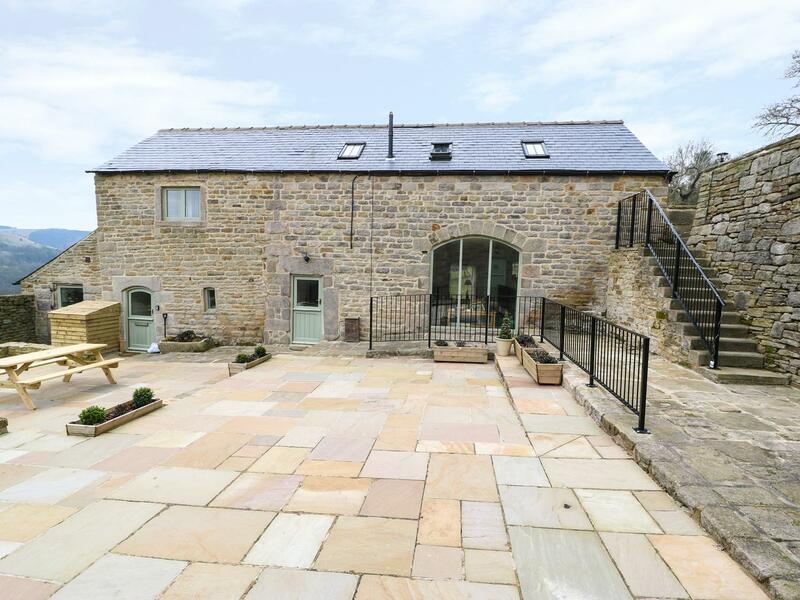 A dogs welcome holiday cottage in Hathersage, welcomes 9 guests with 4 bedrooms. 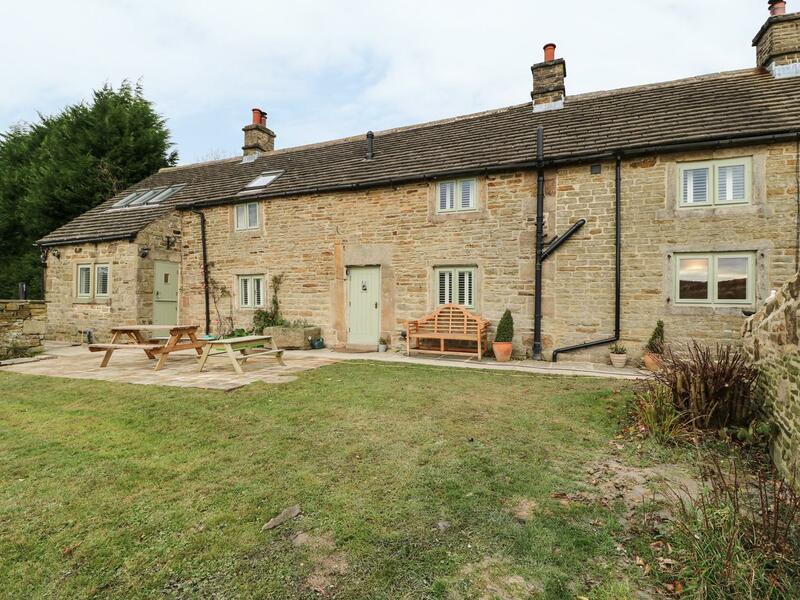 Excellent for a dog friendly holiday, also has WiFi broadband and see reviews and photos here.